Work is progressing well with close to 80% of the detailed drawings of the Victorian Pride Centre completed. 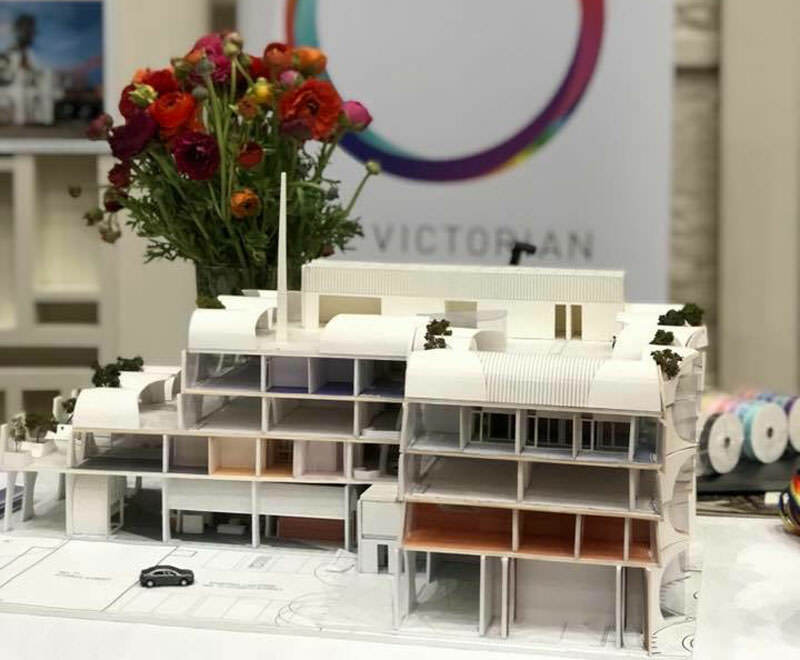 The VPC Board and supporting team have been working hard to align all the key elements needed to go out to tender for construction of this iconic, safe and inclusive LGBTIQ landmark. LGBTIQ Aboriginal and Torres Strait Islander community members. In addition, the VPC has been collaborating with the Australian GLBTIQ Multicultural Council on a submission to the Multicultural Infrastructure fund to assist with the fit out of specific multi-cultural and multi-faith spaces within the Centre. At the September City of Port Phillip Council Meeting, Councillors’ voted unanimously to Request the Minister for Planning prepare and approve Amendment C149 to the Port Phillip Planning Scheme, pursuant to Section 20(4) of the Planning and Environment Act 1987. This was a great outcome and moves the planning permit process forward. The CoPP consultations held over August were very positive with both traders and residents supportive of the project. A decision from the Minister for Planning is expected shortly. The Board extends its thanks to board member Peter McEwan, for his significant work on guiding the town planning approvals process. A value management exercise is underway, aligning building costs with required finances. Once this process is complete, the VPC will go out to tender for the construction of the building. The tender process is expected to take approximately six weeks. The VPC’s Community Reference Group (CRG) has begun deliberation on a Code of Conduct for the Centre, identifying key requirements and expectations for those working in and visiting the spaces. The Code of Conduct will be one framework implemented to ensure that the Centre is inclusive, respectful and culturally safe. To stay up-to-date on the next steps, subscribe to our eNewsletter Rainbow Road – VPC Update or follow us on social media.